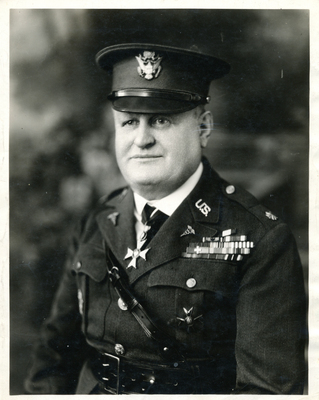 Major Francis Eustachius Fronczak, U. S. Medical Corps. "Major Francis Eustachius Fronczak, U.S. Medical Corps. (3)." Military & Wartime Photographs. Fronczak Collection. Archives & Special Collections Department, E. H. Butler Library, SUNY Buffalo State.